Dinner at L'eau à la bouche in Tokyo. 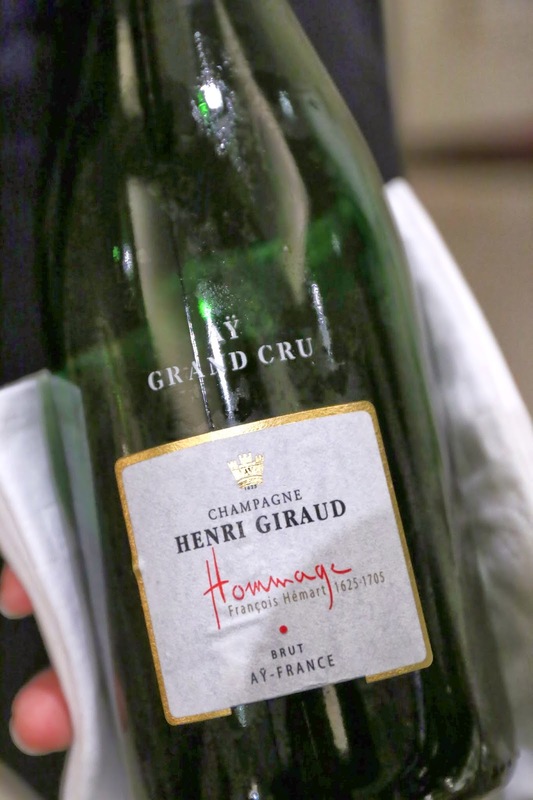 Henri Giraud Hommage A François Hemart - a little caramelized, still lively, slightly bitter on palate. 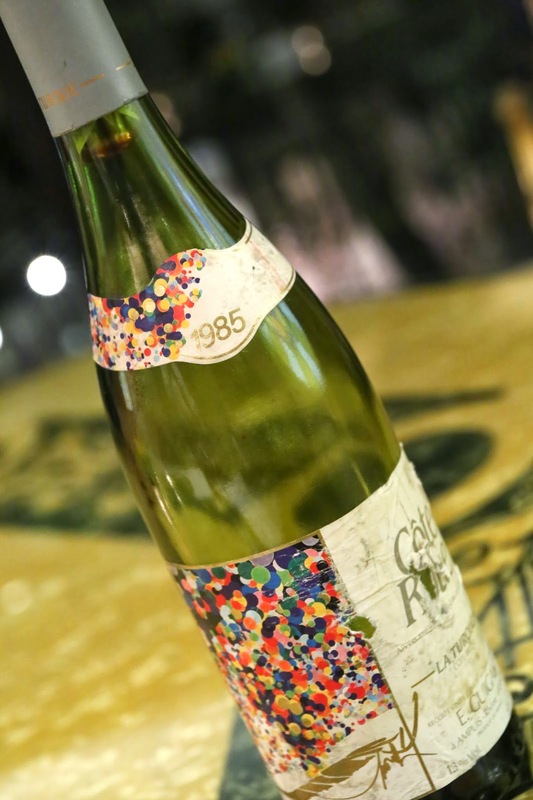 1985 Guigal La Turque - opened without decanting. Minty, gamey, a little exotic, spices, coconut butter, leather, sweet on the nose. Higher acidity on palate as well as slightly sweet on palate. The wine had gone downhill 3 hours after opening. 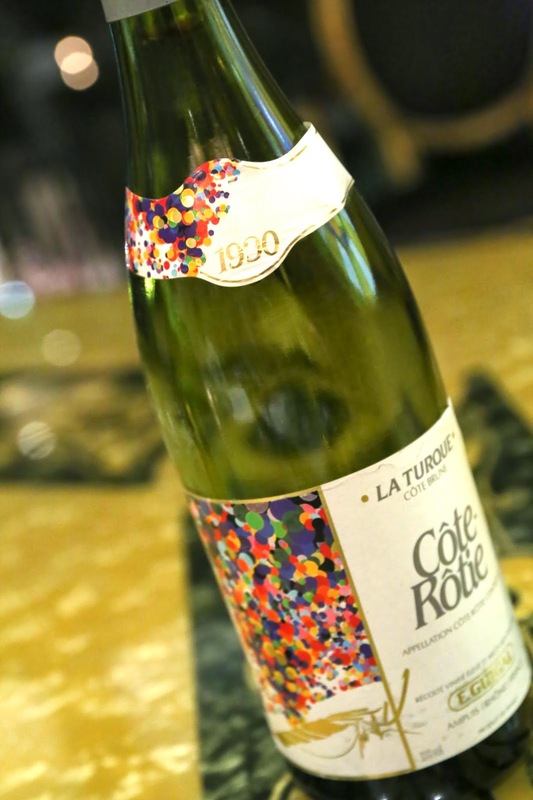 1990 Guigal La Turque - opened without decanting. Nose of exotic spices, cedar, coconut butter, smoky, leather, coffee, farmy. Still kinda concentrated on the palate. No doubt still suffering bottle shock from being in check-in luggage yesterday.